Scotlands Ash Garage takes a lead role in reducing harmful emissions and saving motorists money with TerraClean. Didcot’s leading vehicle MOT, service and repair business is successfully helping motorists save money and reduce harmful emissions in its role as an authorised TerraClean service centre. TerraClean is the only product of its kind in the motor industry. Suitable for petrol and diesel vehicles and taking less than an hour, a TerraClean machine connects to a vehicle enabling the removal of stubborn carbon, tar and varnishes – which significantly harm a vehicle’s performance – from a number of internal engine components. The TerraClean service brings about an immediate, noticeable drive away difference with the vehicle showing increased fuel efficiency and better performance. TerraClean also increases the MOT test pass rate by reducing harmful vehicle emissions. 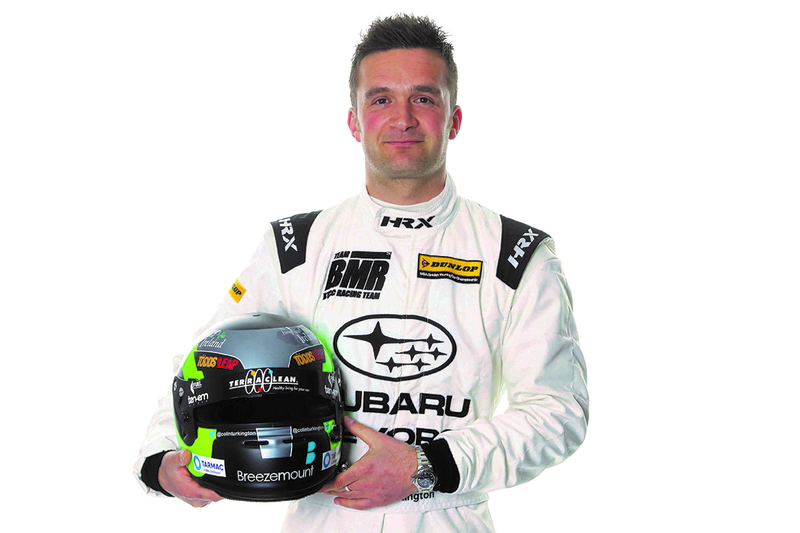 TerraClean is currently advertised on national digital and satellite TV stations and is endorsed by double BTCC champion Colin Turkington. 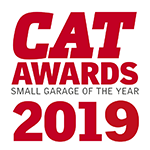 Closer to home, Scotlands Ash Garage is active on Facebook and also advertises within the local community, most notably Didcot railway station. A1: TerraClean is a service available via the UK network of approved service centres and mobile operators. A TerraClean service will remove carbon and other lacquers which build up in your engine, thus restoring vehicle efficiency, improving MPG and reducing harmful emissions. Q2: What do TerraClean service agents actually do? A2: We will link your vehicle to one of our TerraClean machines (either Petrol or Diesel). The machine will take over as the fuel supply for the vehicle and use a highly refined, none harmful fuel coupled with the patented technology of the equipment to remove the build-up of carbon from your vehicle. Q3: Is TerraClean any better than the pour-in I have been using for years? A3: Yes. TerraClean is unique in the system of cleaning. It is not just about the chemistry, it uses patented technology. TerraClean cleans from Injectors through the combustion process and cleans post combustion too. Thus cleaning EGR & Diesel Particulate Filters. Q4: How much does a service cost? A4: Vehicles up to 2.0L engine size are £108.00 and vehicles above 2.0L engine size £126.00. Larger engined diesel vehicles including Trucks and Buses will cost more. Please call us to enquire. Part of the TerraClean family of solutions is the Diesel Particulate Filter (DPF) cleaning tool. For more information please view this short video to help explain the service we can offer.